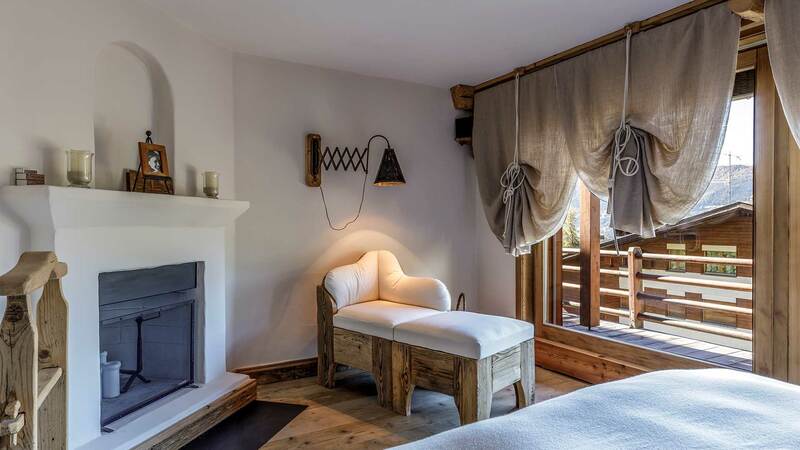 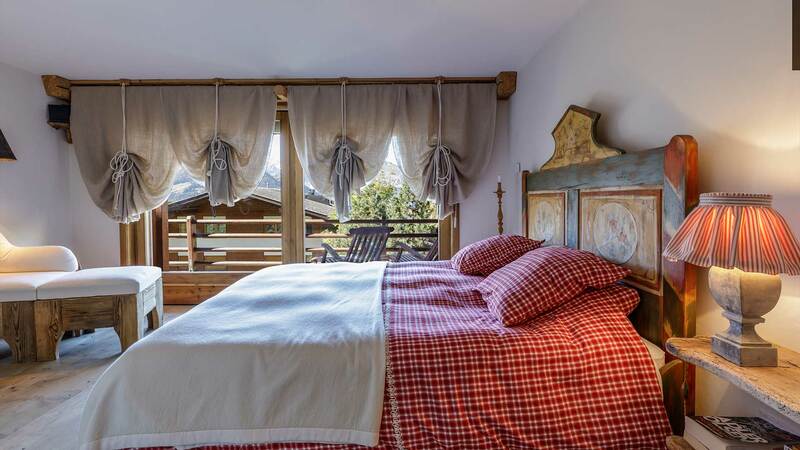 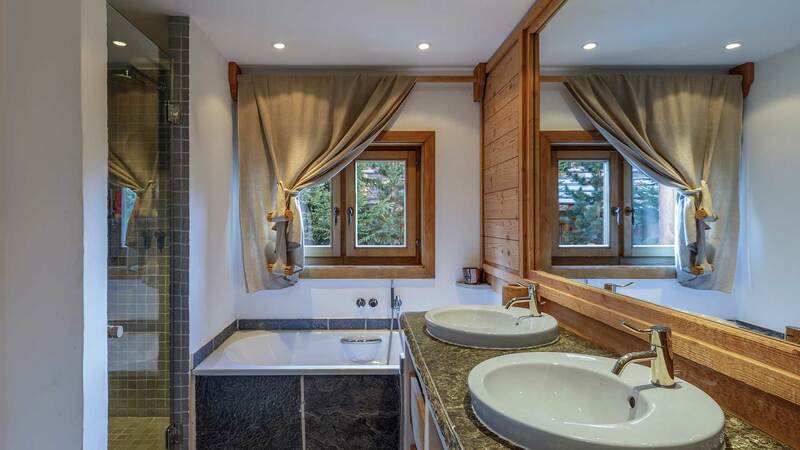 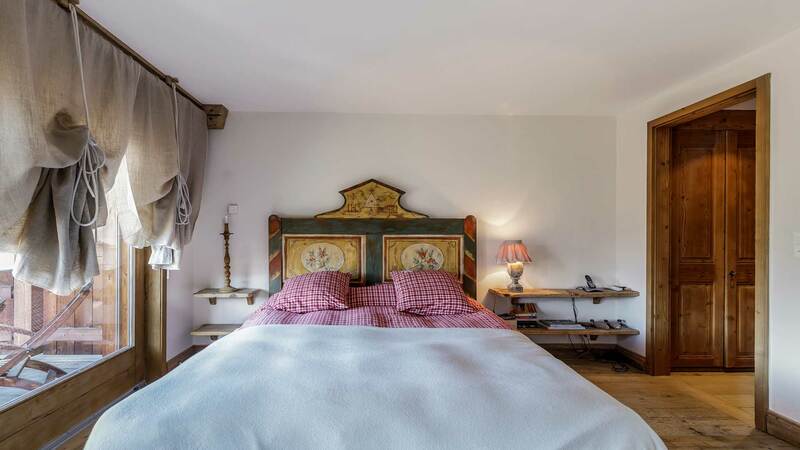 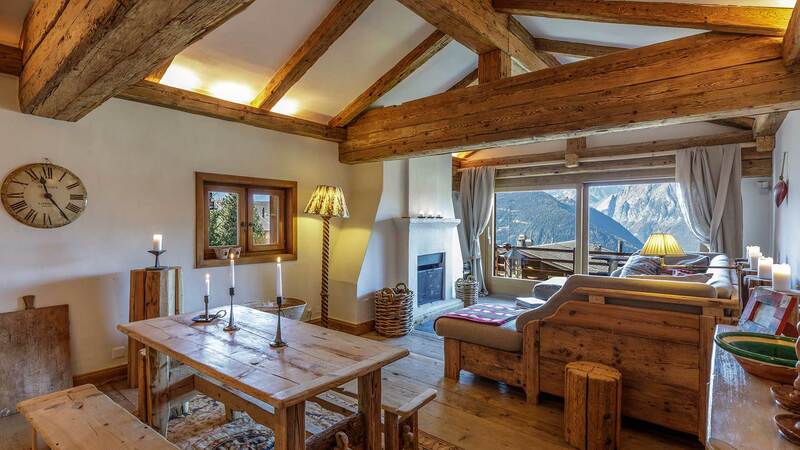 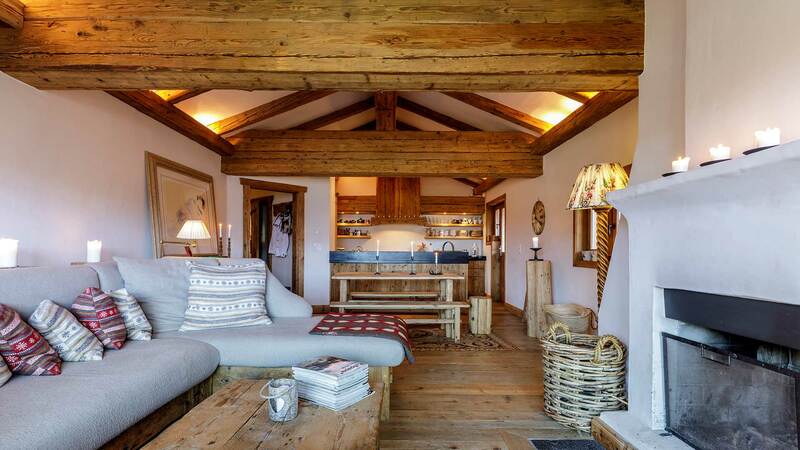 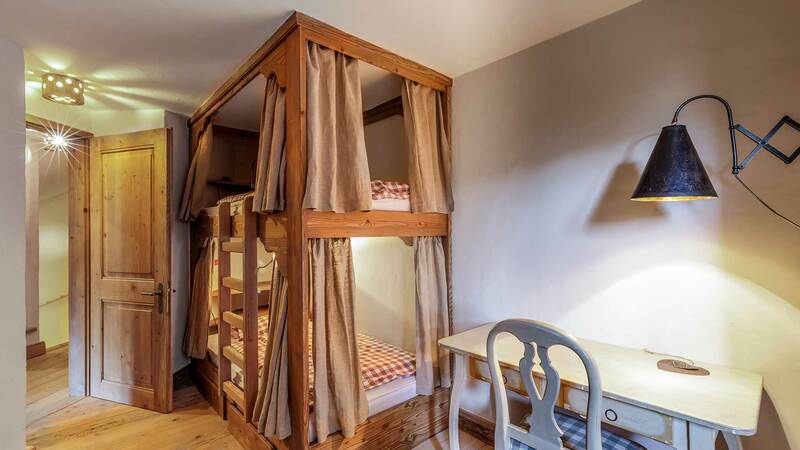 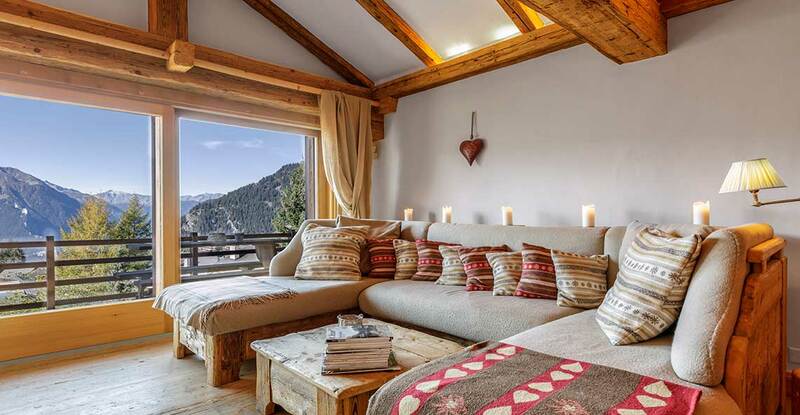 The Grignote apartment is a charming, attractive and traditionally styled residence with plenty of space and full of authentic Alpine features. 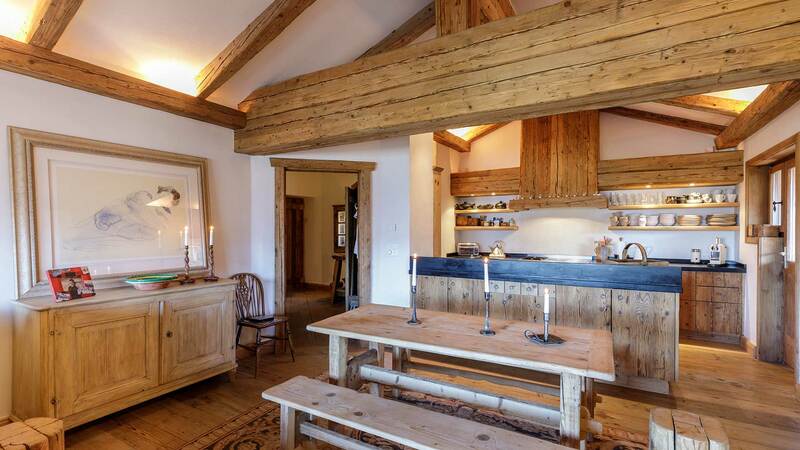 In particular the impressive stone fireplace, exposed beams and vaulted ceilings in the living room work together to create an expansive, open and welcoming interior. 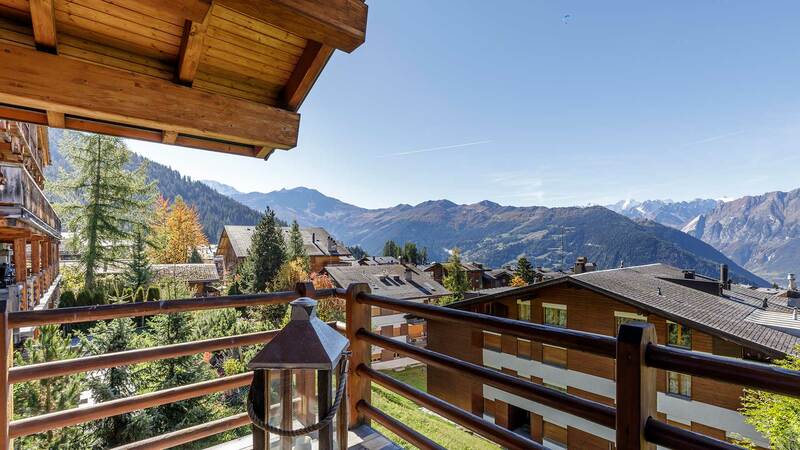 With four bedrooms and a convenient location near to the ski lifts, you can enjoy panoramic mountain views from the large exterior balcony. 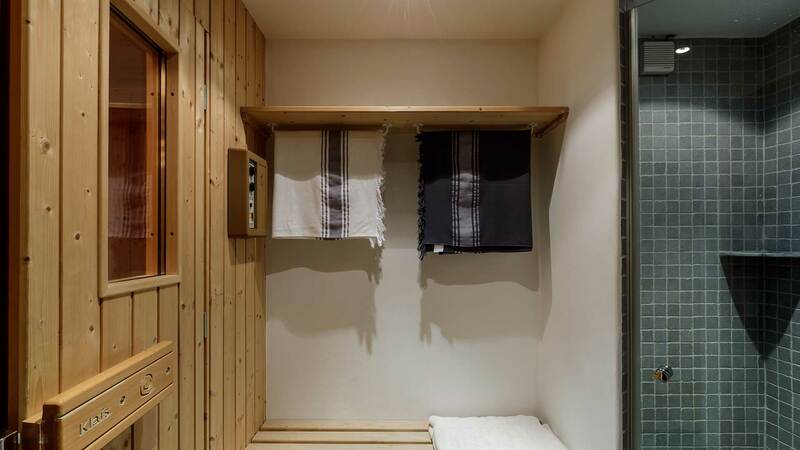 Grignote also comes with two indoor parking spaces and even its own sauna.